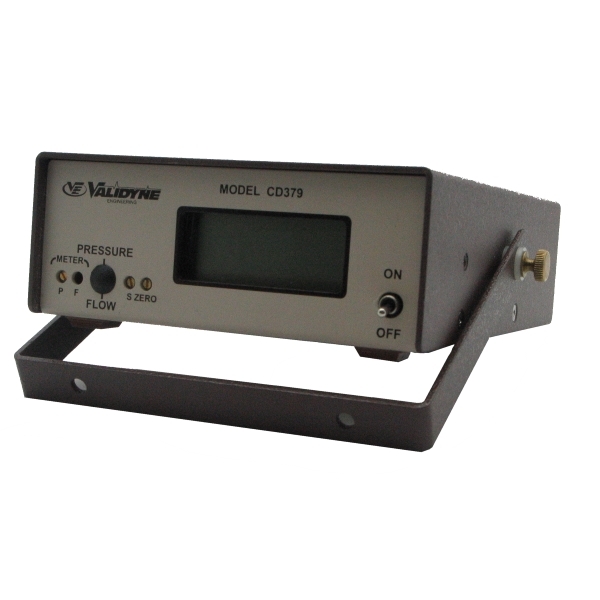 The CD379 is a portable, completely self contained digital transducer indicator. In addition to the front panel liquid crystal digital display, the unit also provides a 2 Vdc analog output suitable for recording, remote display or control purposes. 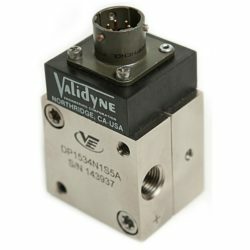 The unit is for use with all variable reluctance transducers and features solid state electronics, 3 1/2 digit liquid crystal display and battery pack with six 1.5V penlight cells for truly portable operation. The unit can also be powered from an external DC power supply or AC battery eliminator (converter) module. 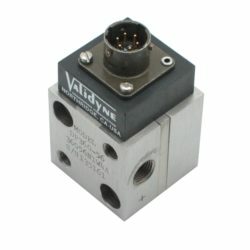 The CD379 provides transducer excitation and signal conditioning zero and span controls. The 3 1/2 digit display provides up to ±1999 counts for full-scale output from the transducer. An analog output of ±2Vdc is available on the rear panel. The transducer may be located up to 1000 feet away. Optional features include 2-wire, 4 to 20 mA current loop output; AC powered battery eliminator power source, mode switch for linear/square root options and universal mounting brackets for panel mounting – either front or rear mount – or top or bottom shelf mounting arrangements.